UBS Financial Services is being sued for $4.5 million by the beneficiaries of a trust. The suit says that UBS breached its fiduciary duty to the beneficiaries by mismanaging the trust’s assets. The trust’s primary beneficiary, Sanchez Carmona, claims the brokerage firm mismanaged the trust in order to generate management fees and commissions for itself. She claims they even lied to her for 10 years by failing to inform her that she was the beneficiary of a trust left by her late husband. Ms. Carmona and the other beneficiaries claim UBS intentionally kept the trust’s funds in its own closed end funds that it managed. 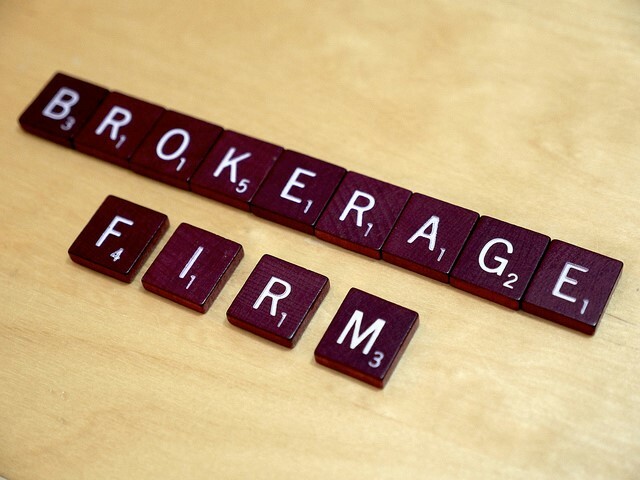 By doing so, the brokerage firm continued to earn underwriting and management fees. At one point, the trust was worth $1.8 million, now it is worth less than $1000. UBS has disclosed that it faces $1 billion in complaints tied to its Puerto Rican bond funds. That loss figure may be low, however, since UBS reportedly sold $10 billion of Puerto Rico closed bond funds. Those funds lost much of their value during the summer of 2013 as investors panicked. Ms. Carmona’s allegations go well beyond the questionable investment in UBS’ Puerto Rican bond funds. She claims that UBS never told her about her late husband’s trust and the fact that she was a beneficiary. She says the firm knew that her husband died in 2003 yet filed documents with the government as late as 2010 indicating he was alive and owner of the trust. Carmona also claims that the firm knew her husband was never a resident of Puerto Rico yet listed his address at UBS’ Puerto Rico office. The suit said that regulations required the fund’s owners to be residents of Puerto Rico. Tens of billions of dollars worth of bonds were issued by Puerto Rican issuers. UBS is at the forefront of the controversy. While UBS may have a defense that the funds were suitable investments at the time they were offered, the allegations in Sanchez Carmona’s complaint are essentially troubling. If true, the brokerage firm intentionally lied to her and knowingly allowed a non-qualified investor – her late husband – to purchase shares in the fund. Luckily, if the allegations are true, UBS has the financial ability to pay a $4.5 million judgment. Many small brokerage firms are grossly undercapitalized and would be wiped if just a few customers brought claims. Lose money to a stockbroker or investment adviser? Want more information on how to sue a stockbroker? Give us a call. Most cases against brokers are handled by arbitration before the Financial Industry Regulatory Authority. Although the filing fees are higher than those of many courts, the cases tend to move quite quickly. The sheer number of pending complaints in Puerto Rico, however, may slow matters down. or by telephone at (414) 704-6731 (direct). All inquiries kept in confidence.